Innovations are critical for the survival. Why then are still so many leaders dissatisfied at the innovation management of their companies? In order to launch successful innovations like a high-performance machine ion a sustainable basis and at high speed, most companies have to organize themselves anew. Innovation strategy, process, portfolio, structure, teams, and the innovation culture must be aligned with each other. This task appears to be complex. 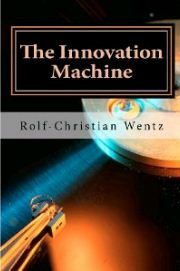 This book demonstrates how the world´s best innovators such as Apple, Google, 3M, Procter & Gamble and Toyota succeed at it. 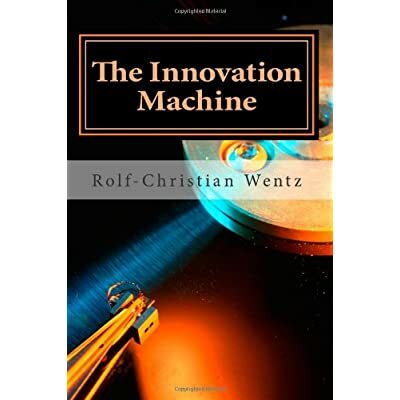 By means of various case studies and based on his own practical experience, the author describes which actions will make the innovation management of your company successful, too. 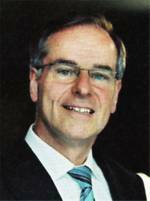 In doing this he uses the method of story-telling and the vivid language of a practitioner. The summary of the results and of the main indicated actions at the end of each chapter help with the implementation.